HGC3 Hair Growth Formula contains a powerful combination of over 40 vitamins, minerals, and extracts, designed to feed your hair follicles through your blood supply. The result is thicker, stronger, rejuvenated hair. Hair loss occurs for many reasons – improper nutrition, hormone imbalances, some prescription medicines, over-exposure to the sun, bleaching and excessive blow-drying. Receding hair and baldness is a huge, but largely ignored, cause of human suffering. Men inevitably feel their virility is poor or decreasing; or they are aging prematurely. Women can also feel unattractive. For both men and women it can lead to low self-esteem and even depression. 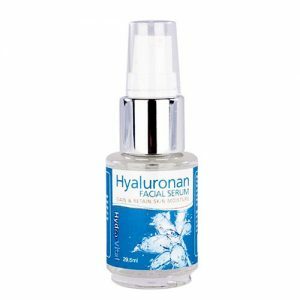 HGC3 Hair Growth Formula is entirely natural and works without side effects. You will see striking results in 3-8 months. In most cases, stopping use for 1 month after 7 months will produce lasting results. HGC3 Hair Growth Formula works both for men and women; reversing thinning hair by boosting and strengthening growth; giving you longer, thicker and stronger hair. 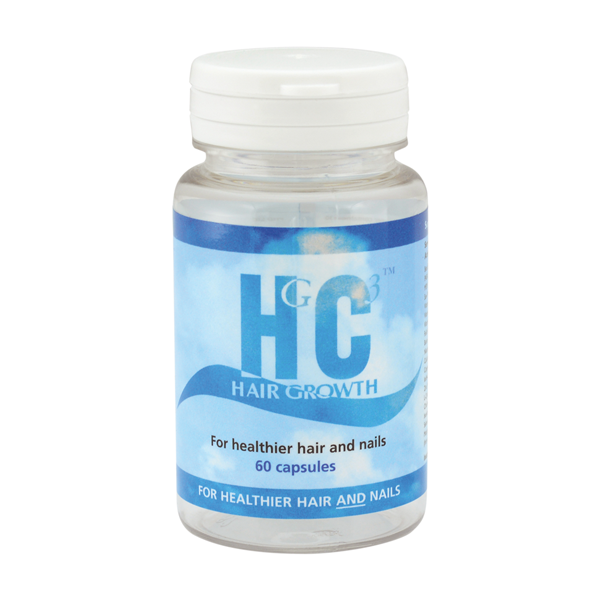 HGC3 Hair Growth Formula provides the wide variety of nutrients required to stimulate hair growth. General scientific consensus agrees normal, healthy hair growth requires specific nutrients, supplied through the blood system. Many of these nutrients have falling levels in our bodies as we age. Some people can lack sufficient levels from any age of life. Taking HGC3 Hair Growth Formula ensures you will be supplying your body with all it needs to give your hair follicles the best chance to flourish and produce lovely hair. 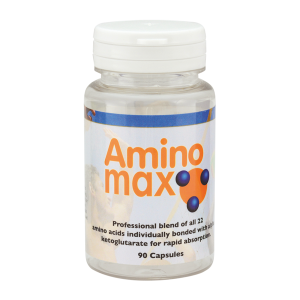 As a dietary supplement, take 2 capsules daily, or as recommended by a health professional.